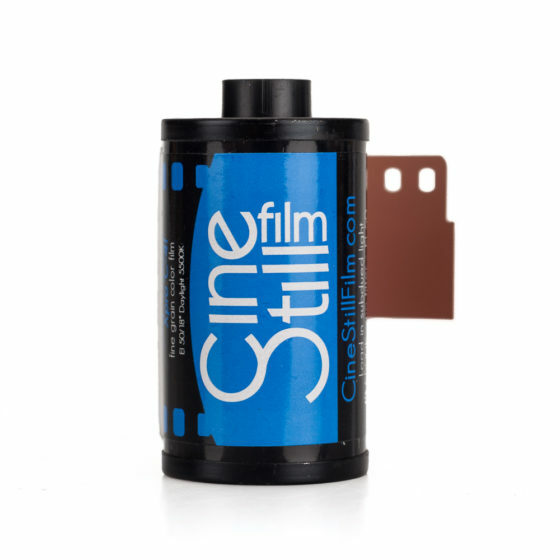 The World’s Finest Grain Color Negative Film! 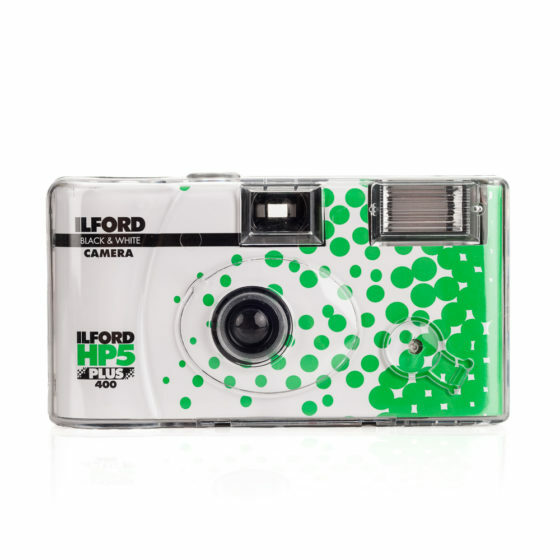 Kodak EKTAR features ISO 100 speed with high saturation and ultra-vivid color. 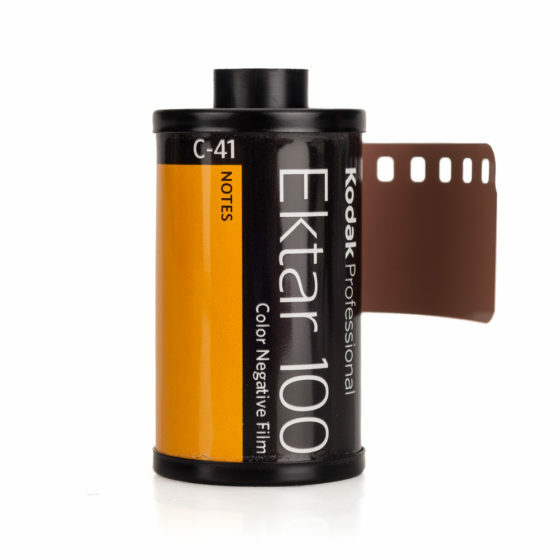 EKTAR 100 also, offers the finest, smoothest grain of any color negative film available today. 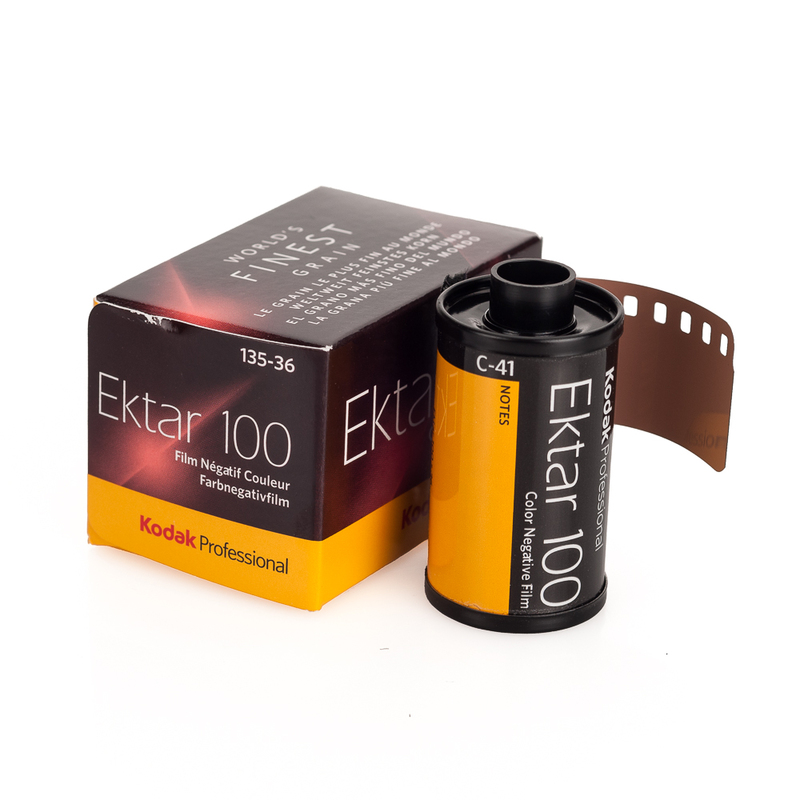 Kodak EKTAR is ideal for scanning and offers extraordinary enlargement capability from a 35mm negative. 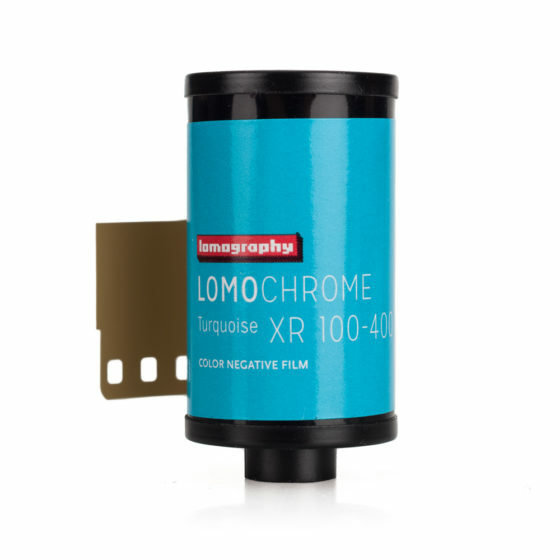 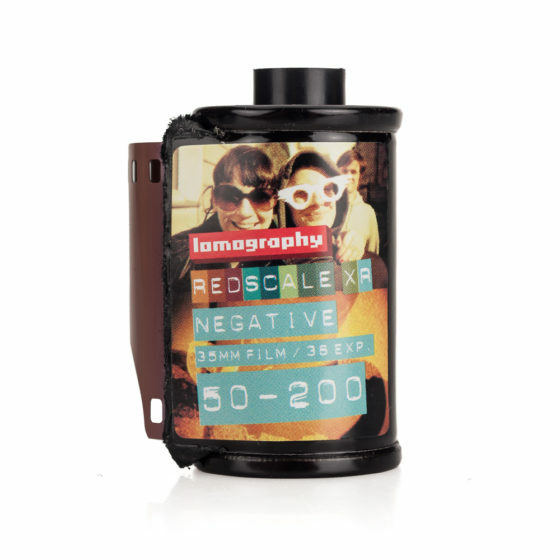 This film is a perfect choice for commercial photographers and advanced amateurs.